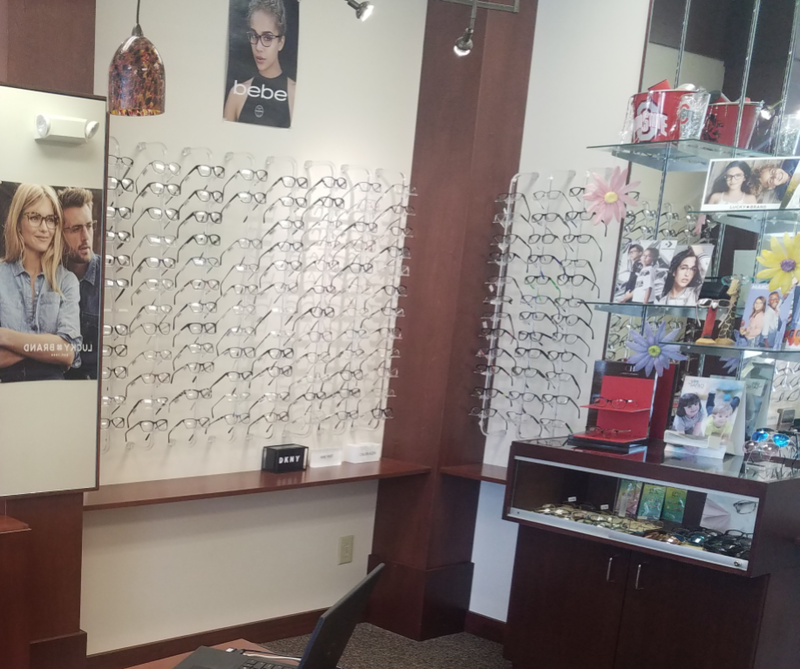 Computer assisted eye exams, diagnosis and treatment of ocular disease and injury, complete contact lens services and frame styling to complement your lifestyle. Outside prescriptions are welcome. 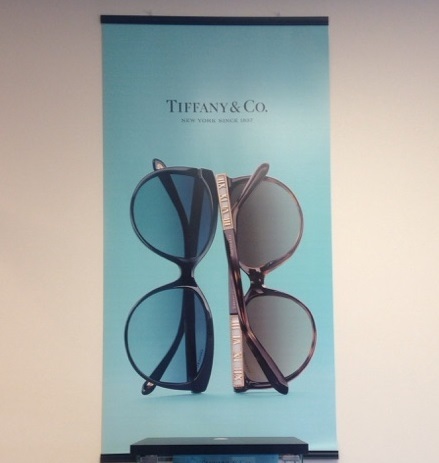 Our office is equipped with the most innovative computer technology to accurately assess your eye health and eyewear needs. This equipment includes the Esslior VisiOffice for new digital designed lenses. 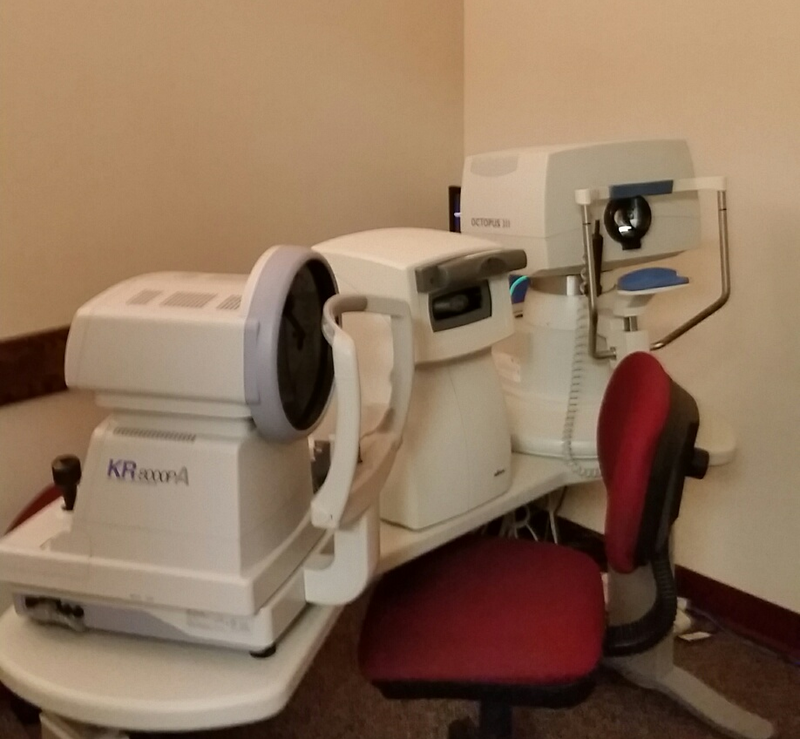 We are proud to say we are the first practice in Ohio to have an Annidis Retinal Image System that will detect a variety of eye diseases such as macular degeneration and glaucoma, nerve damage and much more. We accept cash, personal checks, American Express®, MasterCard®, Visa®, Discover®, and Care Credit. 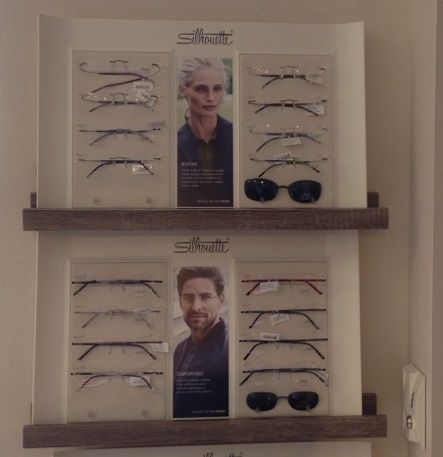 Both Dr. Crowley and Dr. Hallier take VSP, Eyemed, Spectera, Anthem, UHC, Cigna, Davis Vision and many more. Please call our office with your insurance information so we can verify your plan. 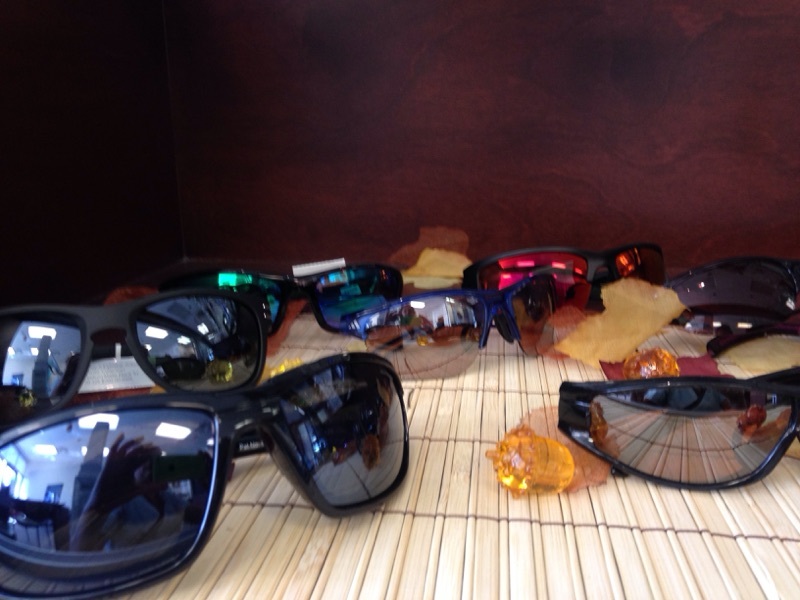 EyeGlass Guide will help you better understand the many lens choices available to you. This on-line tool will guide you through a series of questions about you, your lifestyle and your specific eyewear needs. 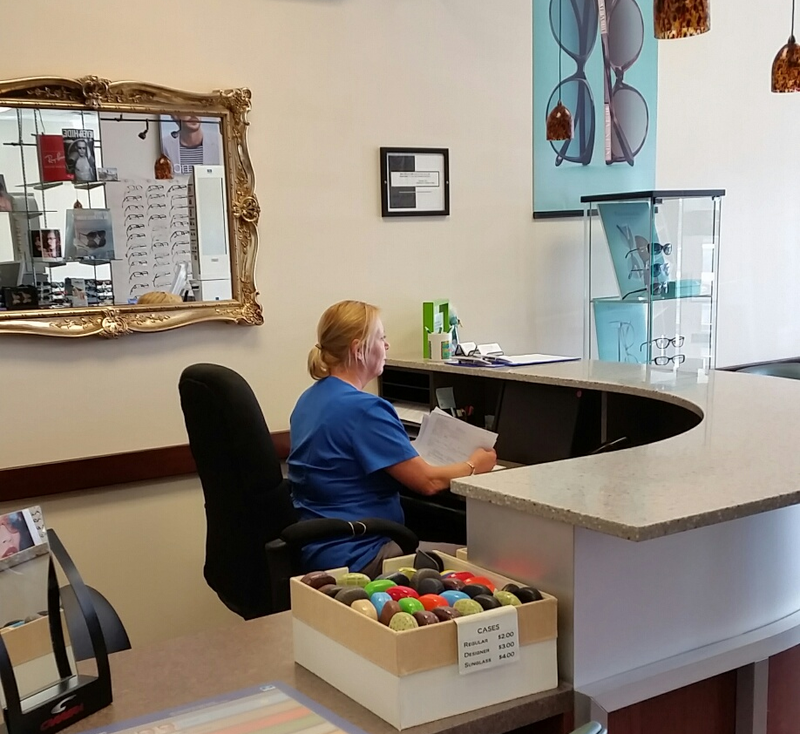 At the end, you'll receive eyewear suggestions specifically tailored to meet your needs. 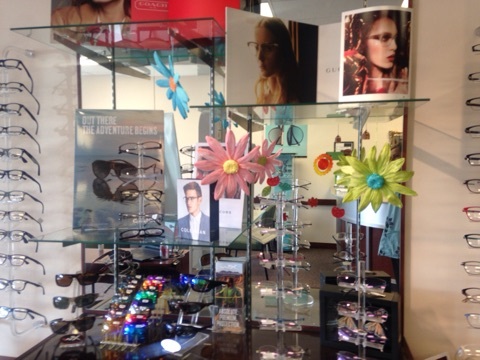 EyeGlass Guide brought to you by Transitions®.